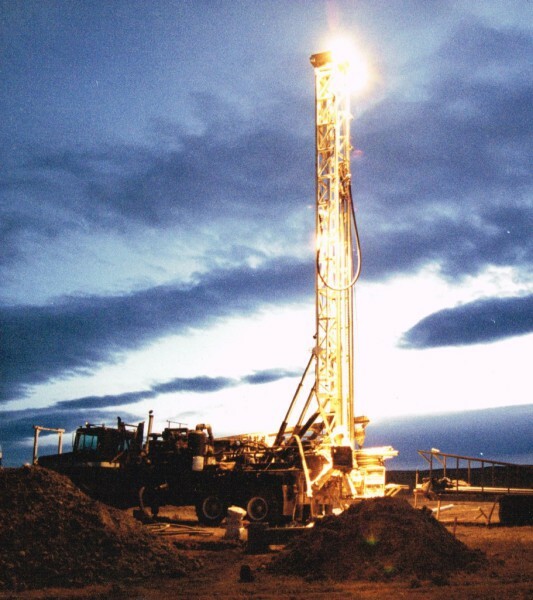 D.C. Drilling LLC is a family owned and operated business. Started in 1963 by LeRoy and Melva Christianson. D.C. Drilling is responsible for drilling the majority of wells in Lusk, Lance Creek, Manville and the surrounding communities. LeRoy and Melva's sons, Kelly and Curtiss, are now the driving force of D.C. Drilling with LeRoy contributing in an advisory capacity. Years of experience have fed their vast knowledge of the geographical layout of the land and water sources in most every county in Wyoming.